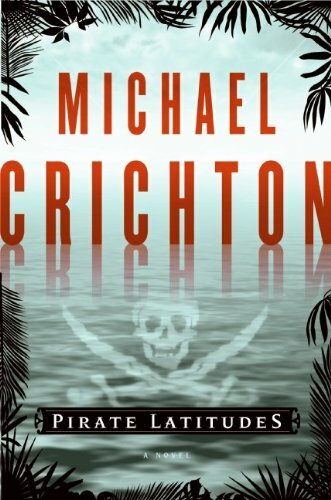 This book was published after Crichton’s death and is about Pirates, arrrrhhh! It was okay, but not that great. Besides the technical aspects of Crichton’s work, he is great at creating relatable characters'. I didn’t relate. Now reading The Boy Who Harnessed the Wind, and next will be The Checklist Manifesto. Loving the nook, but it does not sync with my place in books with the iphone like the Kindle and their app does.